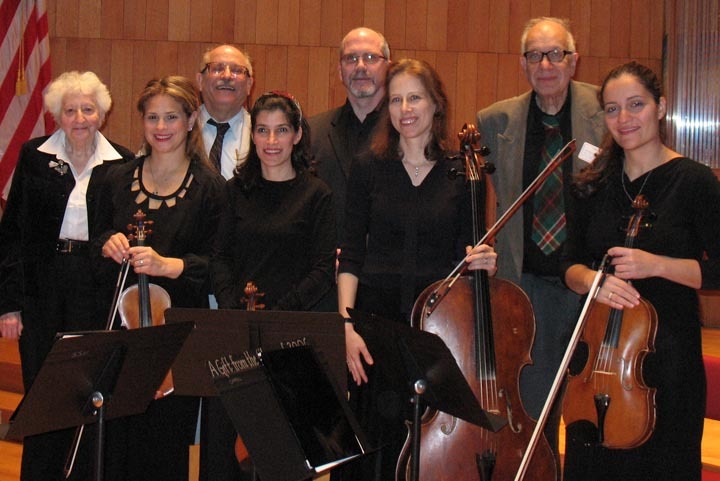 LICA composers Julie Mandel, Leonard Lehrman, Larry Dresner and Joel Mandelbaum with the MOTYL Quartet after their November 9th concert at Hebrew Union College-Jewish Institute of Religion. Copyright © 2019 Long Island Composers Alliance. All rights reserved.